Join us Nov 30-Dec 7, 2019! 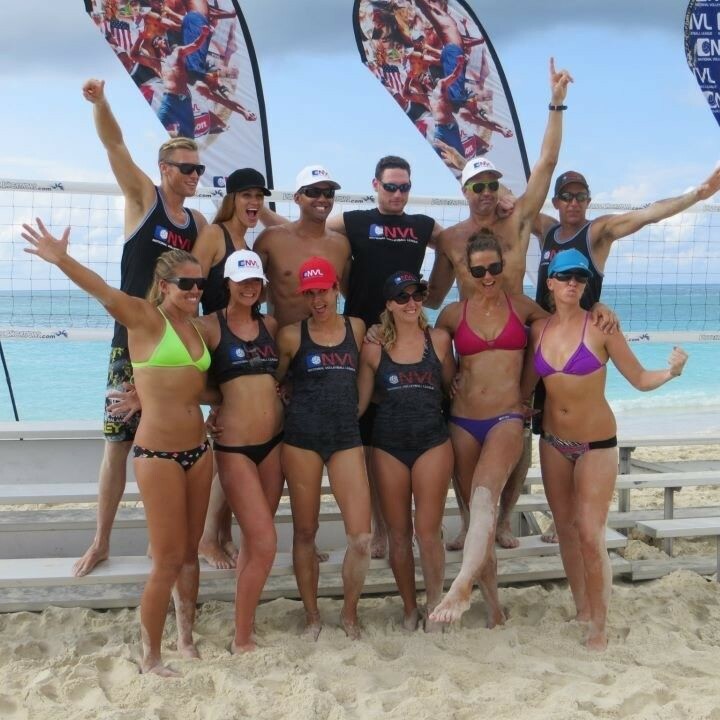 Clinics, Tournaments, Serving Contests & more! Learn from the Best Players & Coaches in the World! Ready for the vacation of a lifetime? Just click below, fill out the information via our secure payment gateway and reserve your spot today! 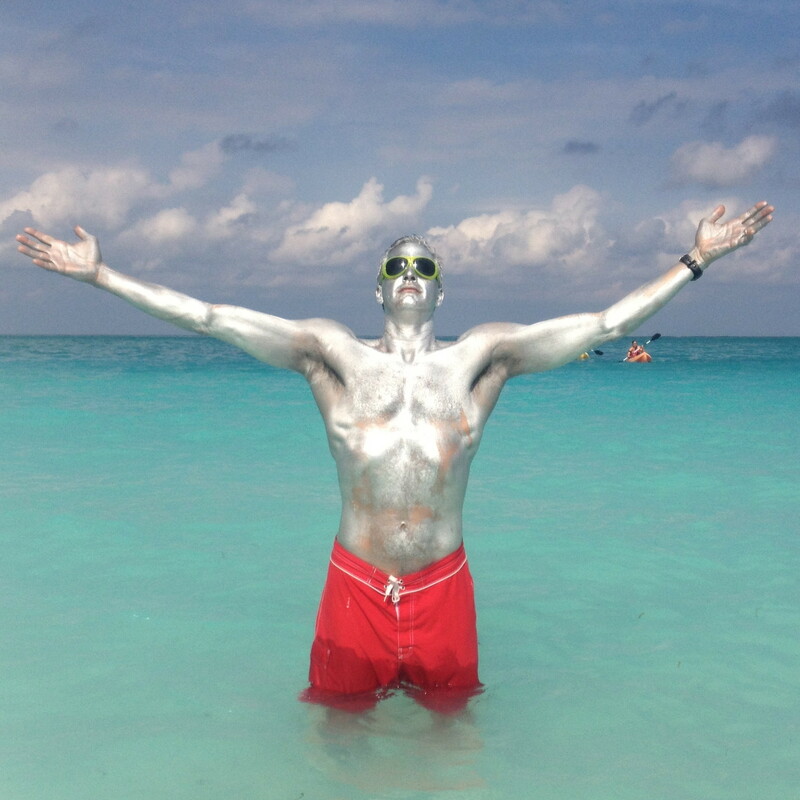 We can’t wait to see you on the sand. 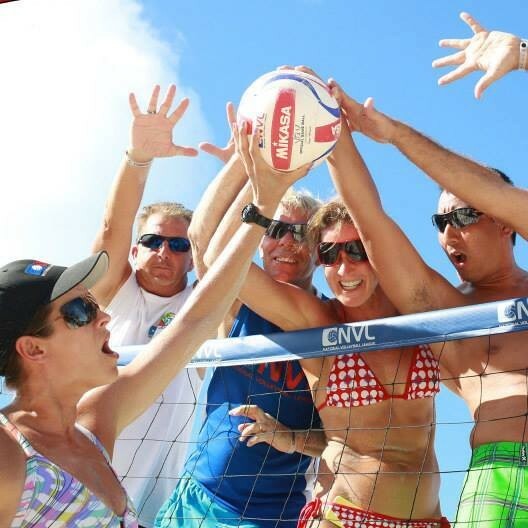 Volleyball Vacations provides a unique experience where volleyball enthusiasts can interact with pro beach volleyball players for a full week. This is a special opportunity to play with pros and get one-on-one training tips from some of the best players in the world. Check out our past and present pros! Ever wonder what it means to ‘Party & Play with the pros?’ Look no further. Check out our FAQ section for answers to our most common questions.